Many couples get engaged over the holidays. It’s a wonderfully exciting time! It’s also time to start planning your Memphis wedding. 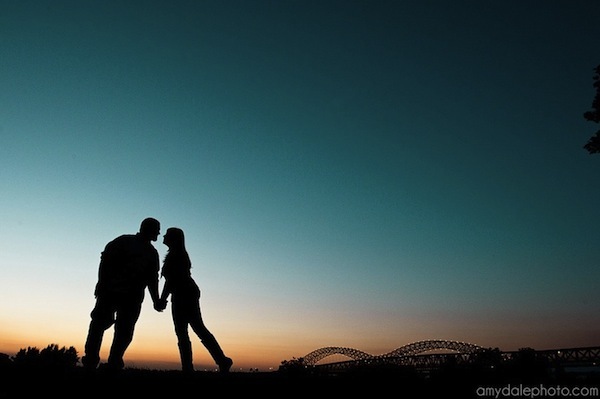 We will be adding more resources and articles to help you plan your wedding in Memphis. Enjoy your engagement! Make sure you savor just being engaged for a few days or weeks. Create a wedding to do list. This can be on paper or online. The key is to get organize early. Find a wedding planner. If you are going to hire a wedding planner you want to find the right one early so research and meet with several before making the final decision. Plan your engagement party. This is the first of all the events you will throw, so plan it as soon as you can. Create a place for inspiration. 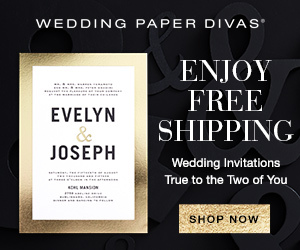 Use Pinterest or a blog to store wedding ideas online. Decide on your wedding budget. Most wedding planning decision are influenced by budget so this is one of the first things you need to decide on as a couple. Decide what you can afford and what you want to spend. Discuss wedding spending. Have a discussion as a couple on who will pay for what and how much you want to spend on certain elements. Want a fancy venue or a top notch photographer? Decide early. Choose your wedding date. Before you can book any vendors you have to set a date. Choose early so you can get the best venues and photographers before they are booked. Find local bridal shows. Research Memphis bridal shows you can attend and book tickets for upcoming wedding shows. You’ll be able to meet and talk to lots of vendors all at once, making planning easier! That’s enough to get you started in the first few weeks of your engagement. You’ll discuss some important foundations for wedding planning and kick things off by choosing a date and a planner. The most important thing to enjoy during this time is your fiance! Engagement doesn’t last forever so make sure you savor it! I’ve been in multiple weddings in the Mid-South, because I love my friends and love being a bridesmaid. Every time I’ve seen the bride struggle to find all the information she needed when researching Memphis wedding vendors and ideas. There are wedding photographer blogs and resources lists on huge national websites and even print Memphis wedding magazines. There wasn’t one website, one blog, where you could get all the information you wanted at once. There wasn’t a Memphis wedding blog written by an unbiased source (not a photographer or planner selling their services). There wasn’t a place that listed all the Memphis wedding vendors in one place. I wish there had been a website like that when planning those wedding. I wish my friends could have saved hours by having everything in one place. 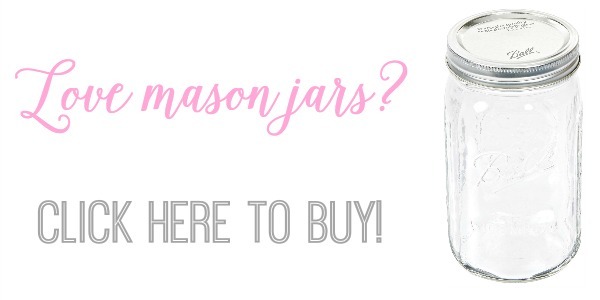 So I decided to create something for those brides and all future Mid-South brides. 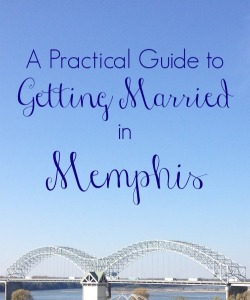 This blog is all about getting married in Memphis. How, when, where, vendors, costs, etc. As the site grows you can expect to see more and more helpful Memphis wedding information and features. We will show real Memphis weddings, feature amazing Memphis wedding vendors, and share wedding planning advice from brides and grooms who’ve been there and done that. We want to be your trusted resource when you start planning your own Memphis wedding. Congratulations on your engagement (or future engagement). It’s a really exciting time in your life. We want to be your honorary bridesmaid and help you plan the wedding of your dreams. 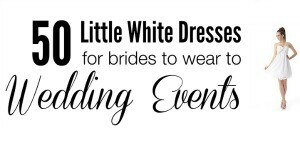 Planning your wedding can be a wonderful time and we hope to make it even better!